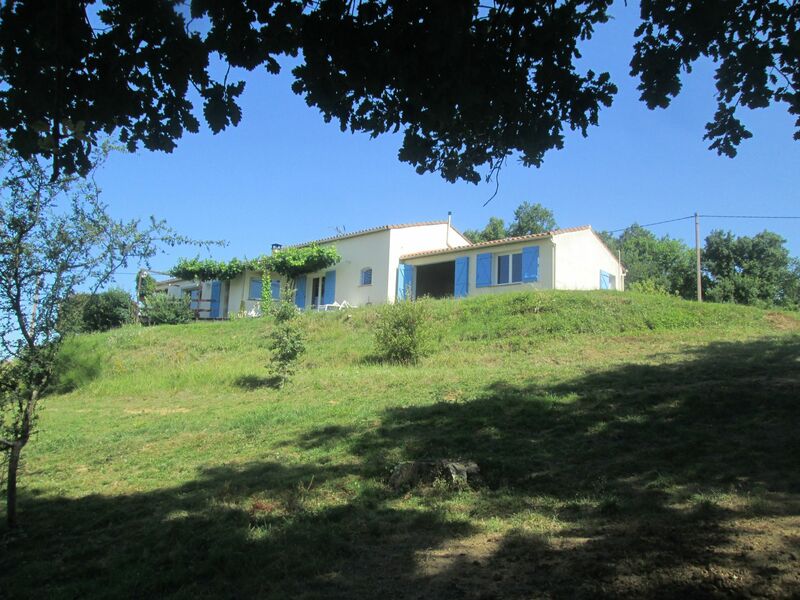 Single storey house 140m², built in 2008, on 1Ha of land with stunning views at Pyrenees. 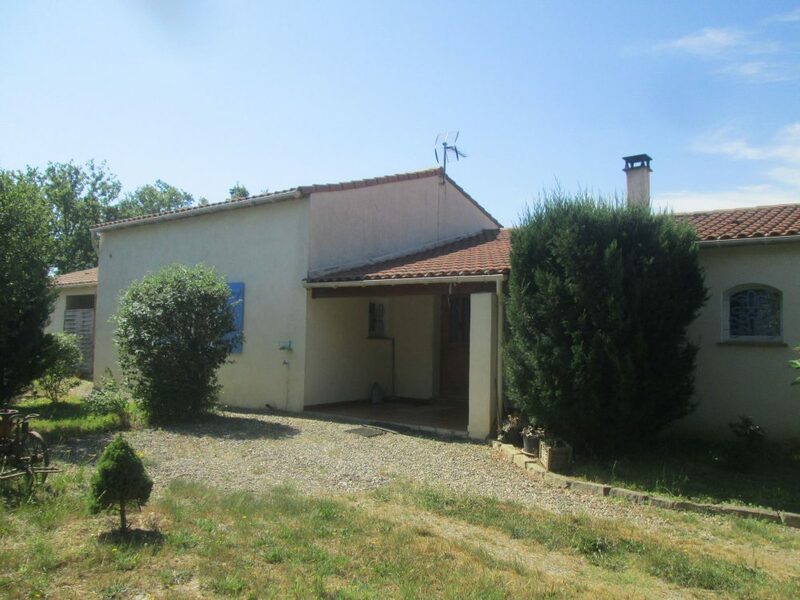 The property is near a calm country lane in the hilly countryside of the Gers at 10 km from Mirande. Ground floor : Living room(47m²) with large sliding doors(alu and double glazing) with fantastic views at Pyrénées and countryside. Hall with WC, master bedroom(24m²) with bathroom, second room(12m²) shower room and utility.The propeThe property is near a calm country lane in the hilly countryside of the Gers at 10 km from Mirande.rty is near a calm country lane in the hilly countryside of the Gers at 10 km from Mirande. Independent 3rd room(20m² with shower room.